Thank you visiting for my HP. This class is Hands-On Egg Roll!! Many people loved this menu. 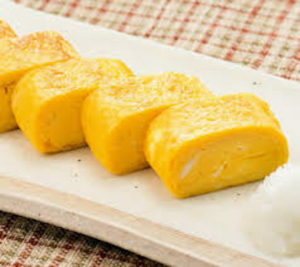 Let’s try easy way Egg Roll!! 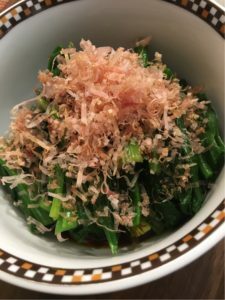 Have you eat Sushi in Japan? 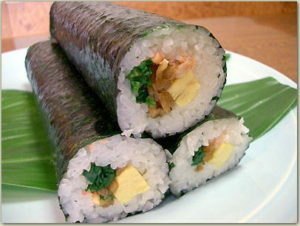 We have many kind of Sushi in Japan. 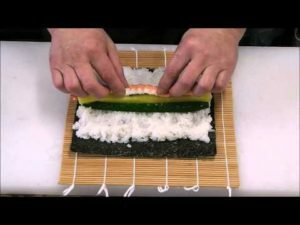 Learn how to make Roll Sushi in yourself. Let’s try easy way Roll Sushi !! Learn how to make vegetable fresh green color!! Easy make Hot Vegetable salad. Famous soup in the world!! 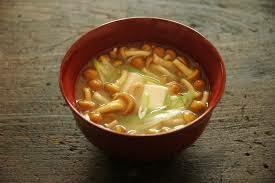 It’s Miso Soup. With welcome Japanese tea and Japanese sweets. Feel free contact for my class.